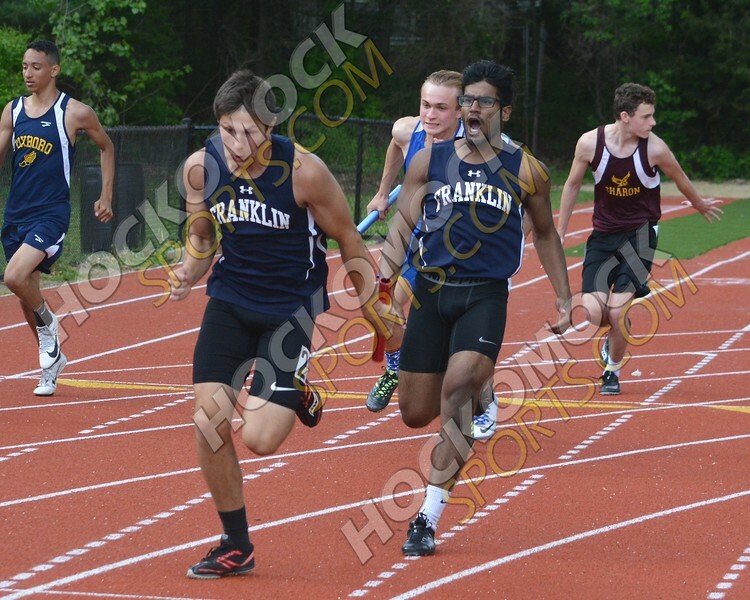 FHS girls finished first and the boys fifth in the Hockomock Outdoor Track Championship meet held on Sunday, May 20 at Canton High School. The Franklin individual results have been shared here. The complete meet results are linked to below.